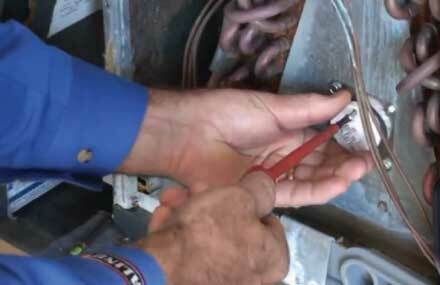 We recommend purchasing genuine Ultravation replacement lamps and filters through either your favorite HVAC contractor or an Ultravation Authorized Contractor. Otherwise, you may purchase lamps and filters online here. Online or mail order retailers are NOT AUTHORIZED to sell Ultravation IAQ equipment. Online equipment sales are NOT COVERED BY THE FACTORY WARRANTY. Read more here. 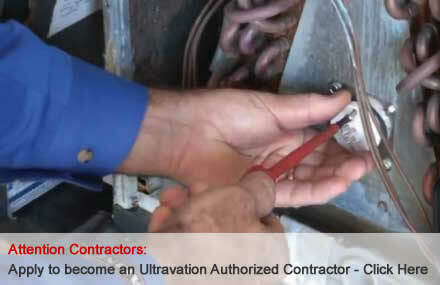 All listed contractors are independent companies and are not affiliated with Ultravation.Ultravation therefore is not responsible for, nor does it guarantee in any way the work of any independent contractor.